TravelChair's quality meets entry-level price point. 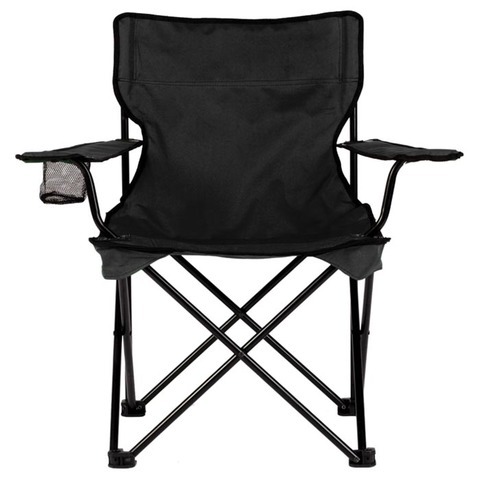 Designed with super strong 600D polyester fabric, powder coated steel frame and a 900 lb tested capacity. Includes and integrated arm cup holder and carry bag with adjustable shoulder strap.